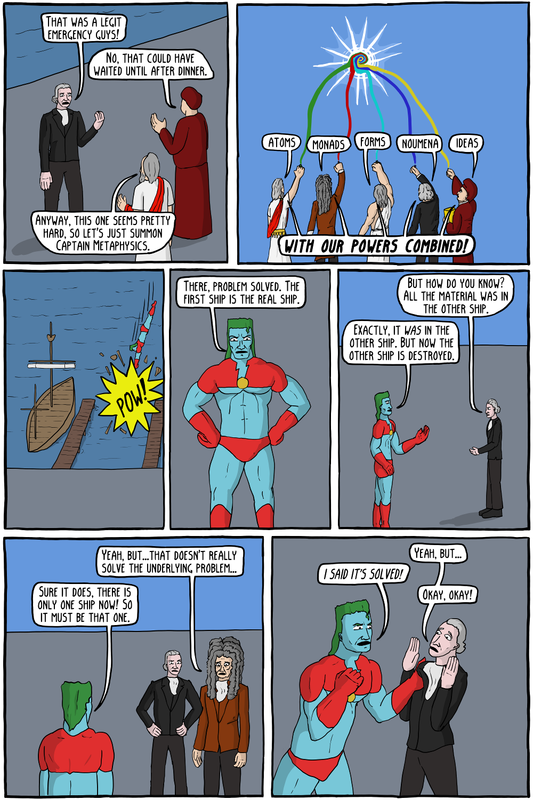 You face is suddenly looking a lot like a problem of Metaphysics, Kant. 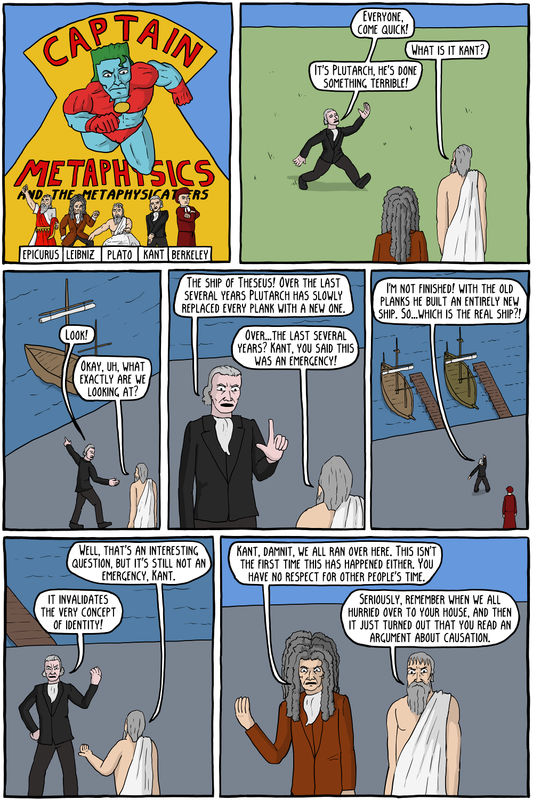 The Ship of Theseus is a classic thought experiment about mereology (the study of how things relate to their parts). It asks if a ship were slowly replaced, part by part, until the entire ship were made of new planks, whether or not it would still be the same ship.